Tagged lasvegas, vet, veterinary. Bookmark the permalink. 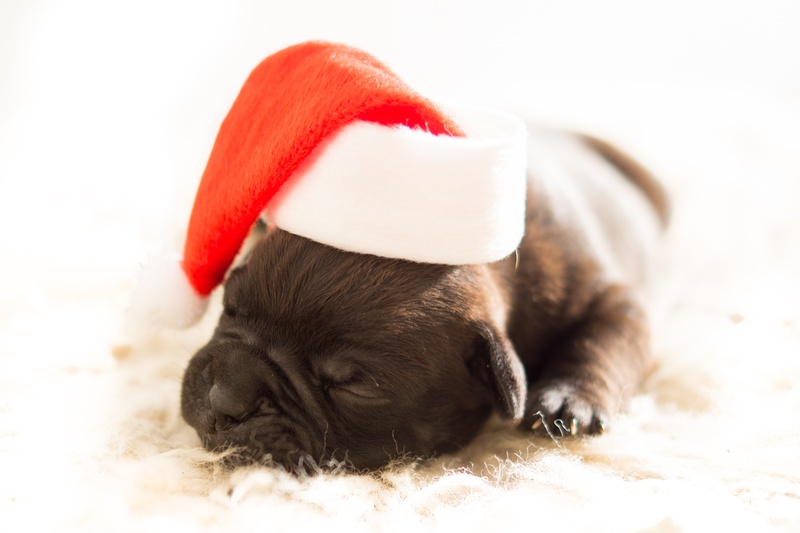 4 Responses to Holidays and Your Pets, Tips to save a visit to your vet. I had no idea that poinsettias could be dangerous to dogs when ingested. My husband loves to have poinsettias around the house at Christmas time, but our dog likes to get into things. Next Christmas, we’ll try to make sure the poinsettias are out of reach of our dog, and we’ll also make sure we have a vet we can contact and get help from if he were to somehow eat a plant. It was very surprising to me to learn how dangerous poinsettias can be for dogs to eat, especially for how common of a decoration they have become! My wife loves to use poinsettia decorations during the holidays, and our dog is very nosy! I will be sure to let my wife know how poisonous poinsettias can be for dogs!